This past weekend I had the pleasure of touring Fort Lauderdale's Bonnet House Museum and Garden, one of South Florida's last untouchable pieces of beachfront property. This palace sitting on 35 acres of beachfront land can be found at 900 N Birch Rd in Fort Lauderdale (just off of E Sunrise Blvd). The Bonnet House was once the estate of Chicago-born artist Frederick Clay Bartlett and his wife, who were gifted the property by the father of his wife, Hugh Taylor Birch. The property is home to several separate buildings and has lush gardens and ponds as far as the eye can see. The main house is amazing (unfortunately no photography is allowed) with every inch of the house decorated uniquely by the artists. The house is a plantation-style house, featuring Mimi-Dade pine, terrazzo floors, bright, Florida colors and unique themes in each room. It's amazing taking a look back in time and seeing how these massive buildings were constructed to withstand hurricanes and hot Florida summers. Each individual brick used to build the houses was made on-site. Many of the materials and fixtures inside of the houses were imported from other parts of the country, each with their own purpose in the home. The decor in the courtyard is inspired by the Florida landscape with many of the pathways being formed with local coral reef limestone. The plants and palm trees on the property are all native to South Florida. The family's connection to the ocean is evident in the fact that many of the rooms (and even the welcome sculptures) are nautical themed, featuring doorways and rooms that are decorated using shells that were found on the Fort Lauderdale shores. Although the courtyard is breathtaking, the real attraction is inside of the home. There is art hanging on every wall of the home, most of which was created by Bartlett and high third wife Evelyn, who lived on the estate until she passed away in 1995. Being wealthy art collectors, some of the art on display was created by some world-renouned artists. 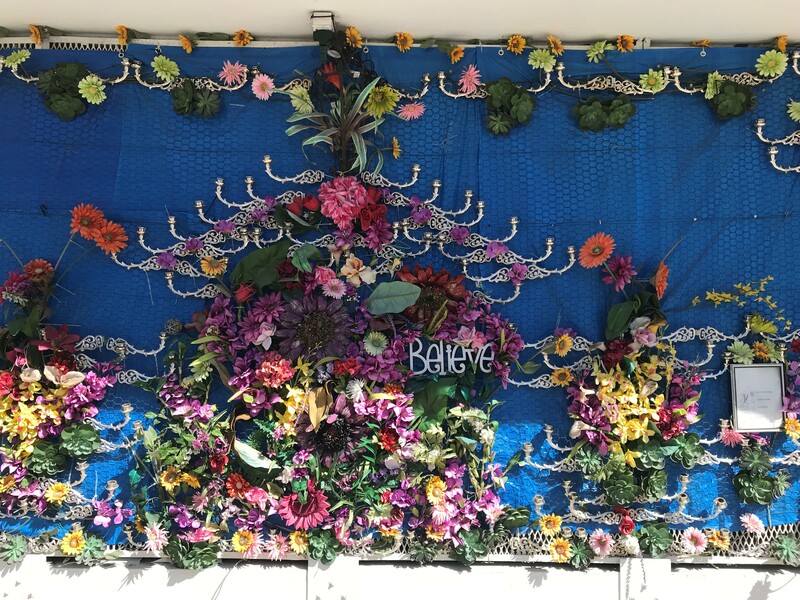 The entire enclosed courtyard was painted and decorated by Evelyn herself. The home is stunning and filled with art pieces. You could wander the property for days and still find pieces of work you have yet to discover. The landscape is beautiful with tropical colors as far as the eye can see. The property has beach-front access, wetland mangroves, sand dunes and a maritime forest. It really is a one of a kind property in South Florida. The wildlife found on the property is also very unique, as there were once as many as 42 monkeys living in the forest (although the number is down to just 2 today). There are swans swimming in the estate ponds and frogs and insects can be heard in every corner of the property. It really was amazing taking a few hours to explore the Bartlett estate and see all that the Bonnet House has to offer. 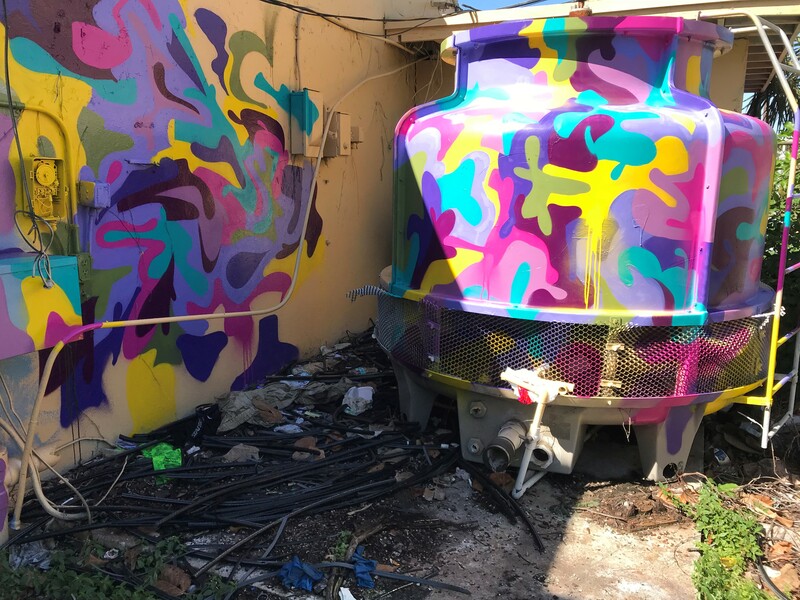 It's one of the most unique homes left in South Florida and has been deemed a historic site to ensure that the home remains in tact as the original artists intended. I highly suggest taking some time on a weekend and visiting the Bonnet House to take a step back in time and explore one of Broward County's most treasured estates. Looking to Invest in Rental Property for Air B&B Short Term Rentals? These are some steps you should take before investing in short-term rentals. 1. Speak With Your Insurance Company. Airbnb offers trip protection to their users however they don't protect the property owner. It's important to make sure that you contact your insurance provider prior to renting your unit to make sure that you can be covered for your rental property. Many homeowner insurance policies have exclusions for short-term rentals and most policies have a "business pursuit's exclusion" where liability will fall on the homeowner. 2. Research the Guests Prior to Booking. Although Airbnb has been utilized by travelers for the better part of a decade, many people who are booking on Airbnb are still new to the process. Many users have had doubts about the service in the past but are now open to giving it a try after hearing positive feedback from friends, family or coworkers. It's important to let the prospective renter know what they can expect and explain in detail what requirements they'll have to meet and what your expectations are of them as users. By letting the user know what they're getting, you'll get a more positive response from the user and provide them with a more positive experience while staying in your rental unit. 3. Check to make sure the building allows for short-term rentals. Do your research before purchasing a property with the intention to use it as an Airbnb rental. Many associations and condos will not allow for short term rentals. Many associations have bylaws and regulations that require a minimum term lease be signed prior to moving in. These bylaws and regulations could mean that the building will not allow for a short-term lease that the majority of Airbnb users would need. 4. Look into the municipalities taxation on short-term rentals. Everyone who has jumped on the Airbnb bandwagon has found that depending on where the property is located, they're being charged additional taxes on their rental earnings. Short-term rental income IS taxable income and many states or local municipalities apply additional taxes to short-term rentals. For example, many municipalities are charging both sales tax and occupancy taxes to income earned on short-term rentals so it's extremely important to know what taxes apply to your short-term rental based on your local taxation rates. 5. Know your Municipality Rental Laws. Each municipality has their own set of laws for renting property within their boundaries. Not all municipalities allow for short-term rentals so it's important that your realtor research the laws and restrictions in the municipality in which your are looking to invest. In the heart of Fort Lauderdale's historic district is the Fort Lauderdale Historic Museum which serves as the city's educational hub for all things past in Fort Lauderdale. Built in 1905 as the city's first fully functioning hotel, the building now welcomes thousands of Fort Lauderdale students for historic tours each year. Built by Edwin T. King in 1905, the hotel has stood through every major hurricane that passed through South Florida. The building is made of cement which was formed by hand, brick-by-brick, of beach sand which was brought in by barge to construct the hotel. The interior features the extremely durable Dade County Pine (which is the only wood that termites will not eat). 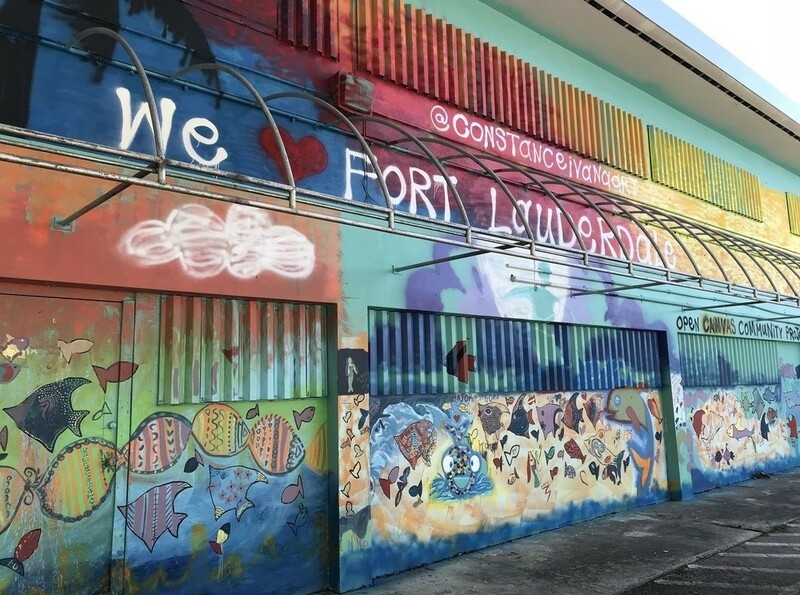 The building was strategically placed in the heart of downtown Fort Lauderdale, just steps from what was once the only railroad running through South Florida and on the banks of New River. With 24 guest rooms, the hotel was once the most desirable for those visiting and traveling through South Florida. The hotel closed its doors in 1955 as larger, more modern hotels were being constructed throughout the city. Fearing that the hotel would be demolished, Fort Lauderdale residents lobbied to save the hotel and in 1972 their efforts paid off as the hotel was first building to be listed on the National Register of Historic Places. I'd highly recommend visiting the Fort Lauderdale Historic Museum to take a tour and see how well built this building is. The details inside and out are breathtaking and you can feel the history inside of the building. Each month, Fort Lauderdale's NSU Art Museum offers free admission to all on the first Thursday of the month. 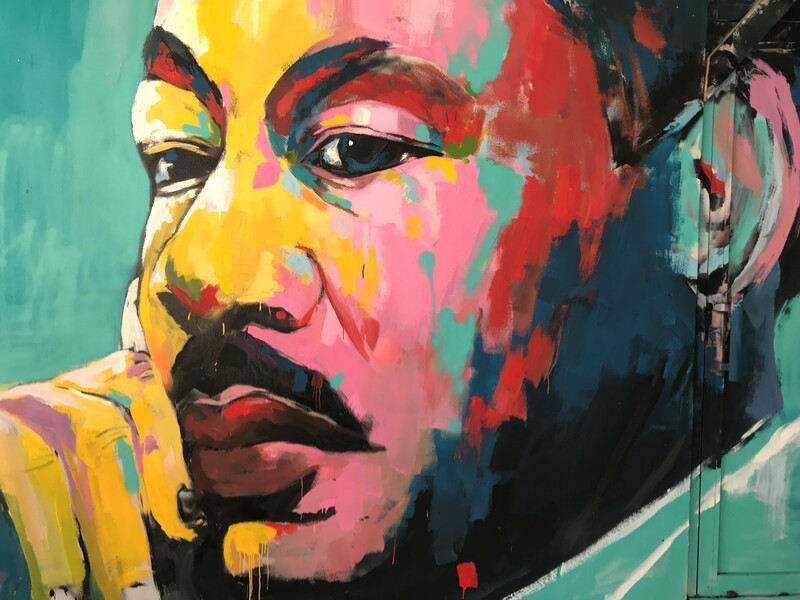 This is always a great event to attend as the art being displayed is breathtaking, not to mention that the museum usually charges $12 admission to view the artwork. On display right now is the Frank Stella: Experiment and Change exhibit. Stella's career spans over 60 years with a collection of over 300 sculptures, drawings and prints. His pieces are rather large in size, making the viewer feel like an ant while observing his work. Stella, who is still working as an artist, was awarded the National Medal of the Arts in 2009 and the Lifetime Achievement Award in Contemporary Sculpture in 2011. 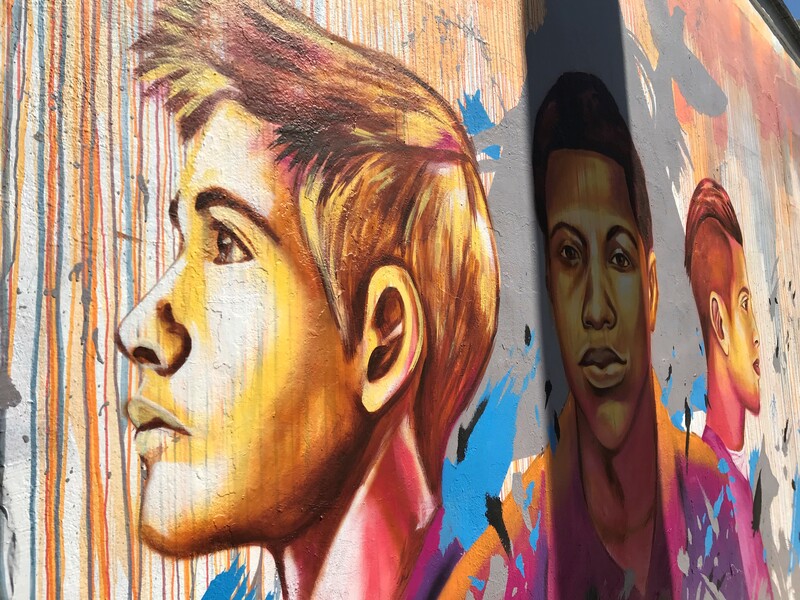 I highly suggest attending the next NSU Museum open house which will take place Thursday, May 10th at the NS Art Museum in downtown Fort Lauderdale. This weekend I was lucky enough to attend my first ArtWalk at FAT Village. 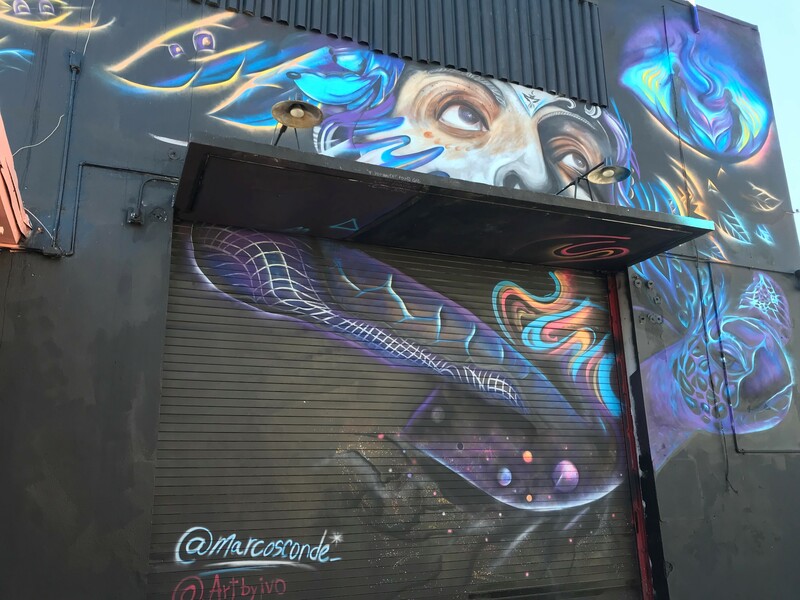 I've visited Fort Lauderdale's beautiful art district in the past but had yet to attend their monthly ArtWalk event. It was a beautiful night for the event with the a cool breeze and the sun setting. The entire FAT Village area is blocked off for the event so parking was limited. I'd suggest that if you plan to attend this event in the future that you Uber, Lyft or plan on walking a few minutes from a parking spot. 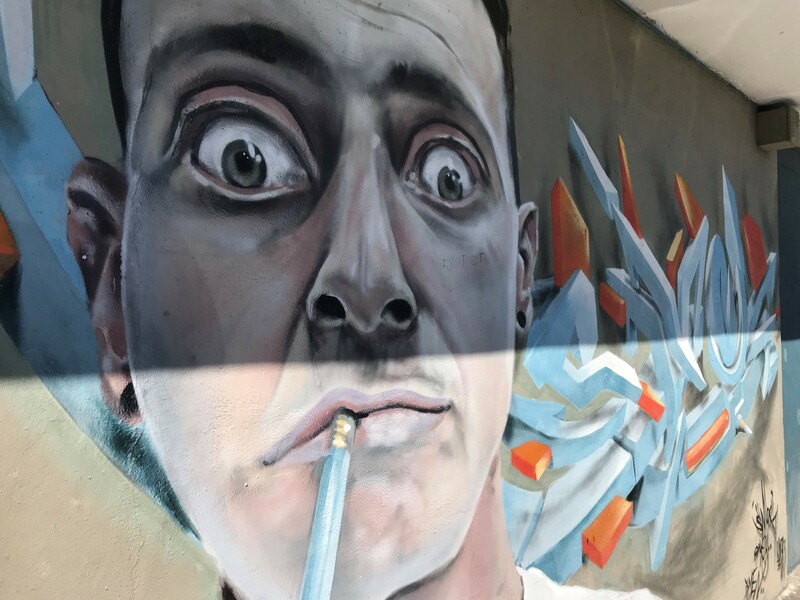 The buildings are filled with art created by some of the area's top creative minds and offer unique views of some of the issues facing America today. Some displays could be considered edgy or controversial but art is in the eye of the beholder. Food trucks line the streets and local vendors are welcome to set up displays along the streets. There was a wide variety of arts and crafts available for sale and the food selection was fantastic. 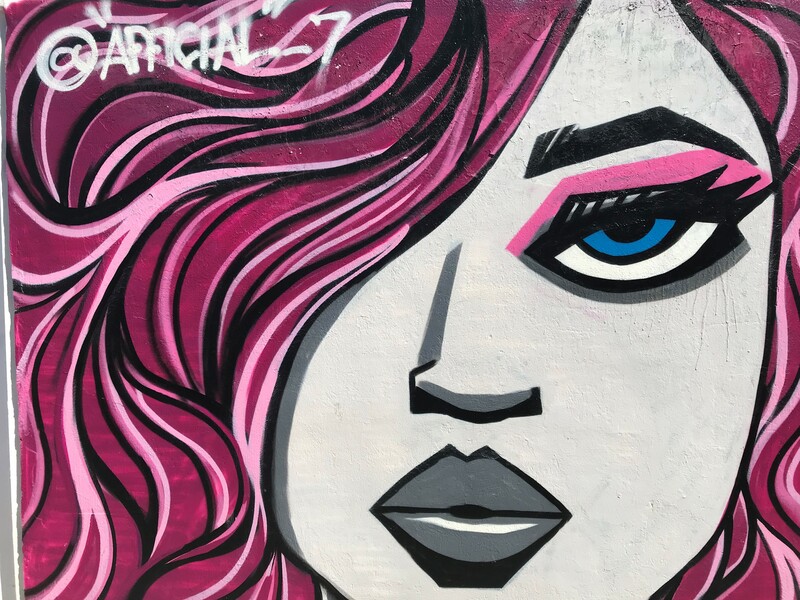 The FAT Village hosts the ArtWalk on the last Saturday of the month from 6PM - 10PM with after parties at some of the local pubs and eateries. 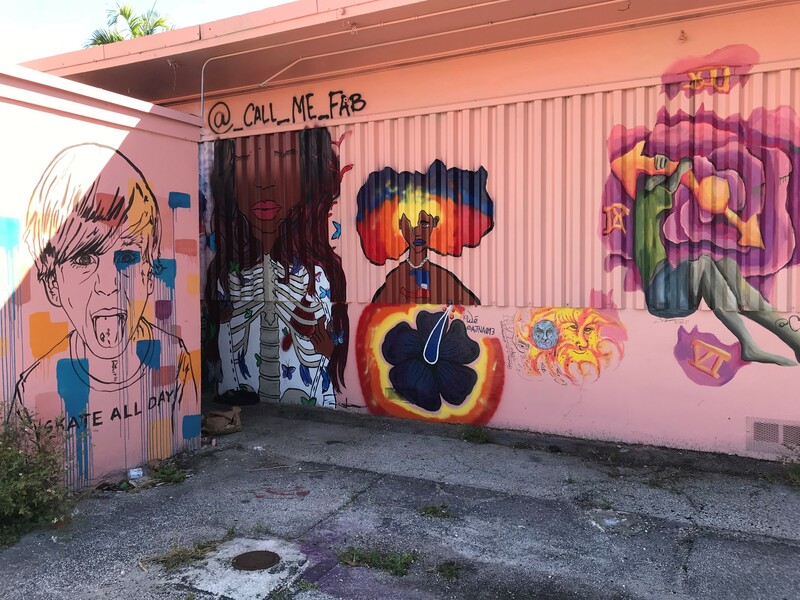 I'd highly suggest taking an afternoon to explore the neighbourhood and see all that this Fort Lauderdale hidden gem has to offer. 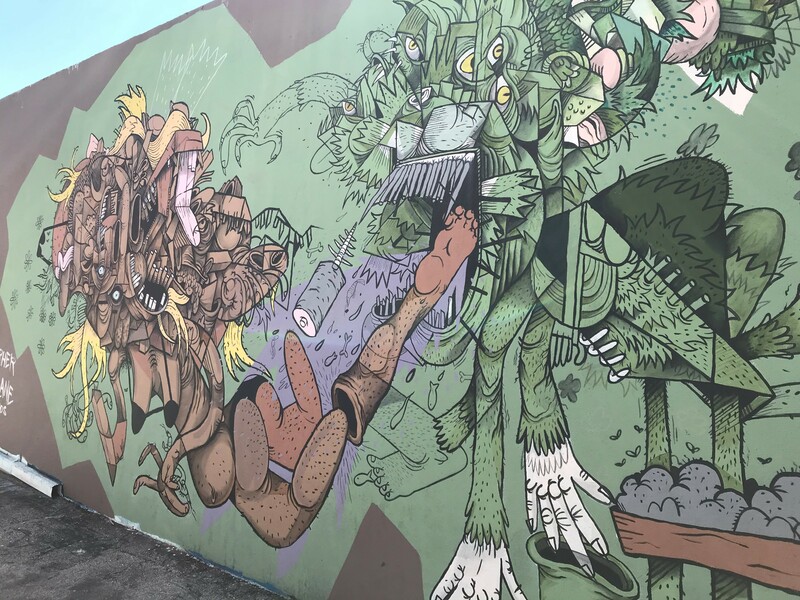 This weekend I was fortunate enough to spend some time viewing the Hollywood Mural Project, a collection of murals painted on the sides of some of downtown Hollywood's businesses and park spaces. 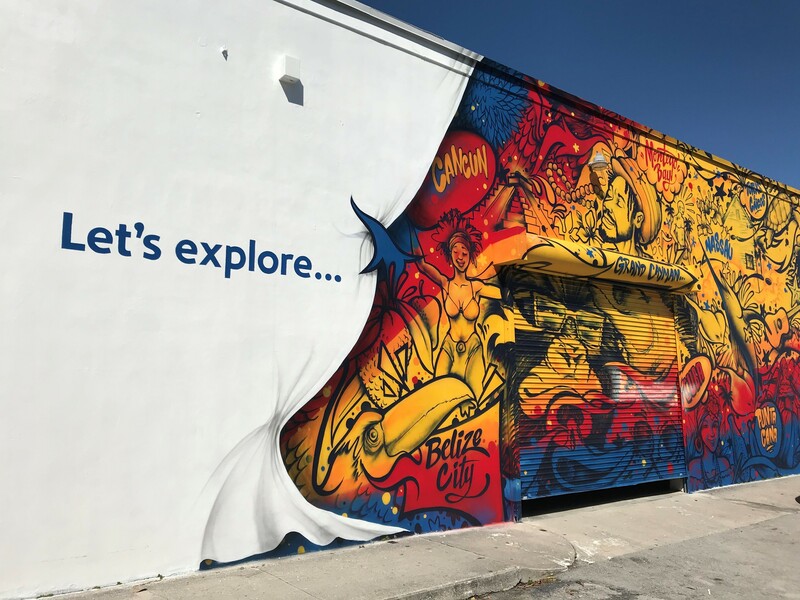 The Downtown Hollywood Mural Project’s goal is to curate contemporary outdoor murals at key locations in Downtown Hollywood in an effort to enhance and enrich the existing cultural fabric of our community, thereby attracting more art related activities, businesses and events. 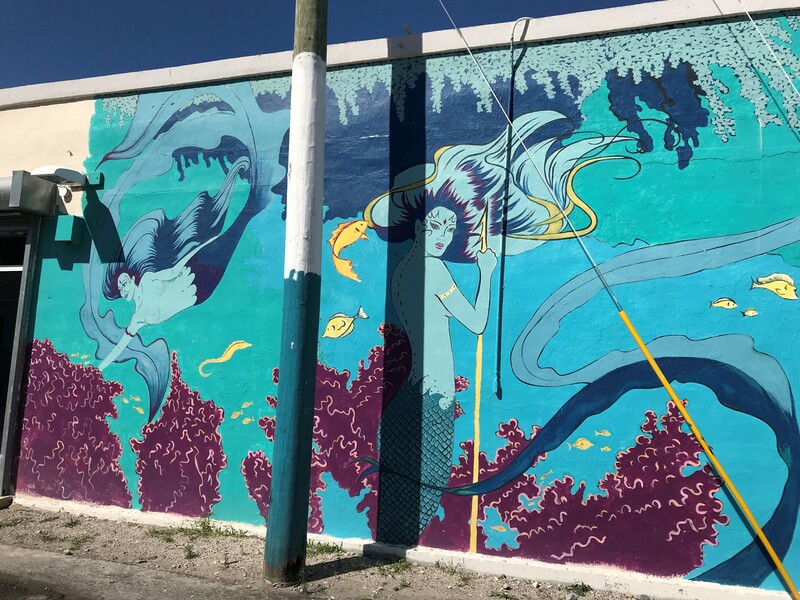 Artists from around the globe applied for their chance to display their artwork on some of Hollywood, Florida's most iconic downtown buildings. 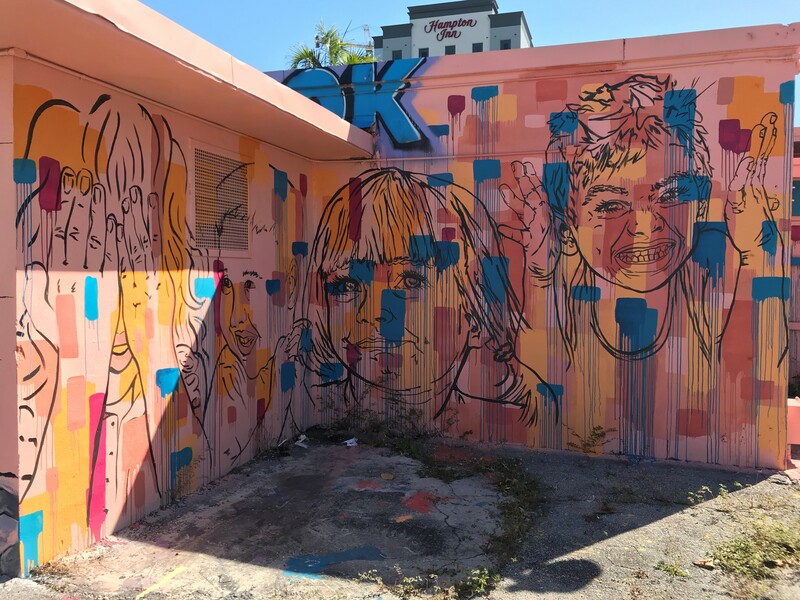 Over 20 buildings were selected to display the artwork and the murals are now serving as tourist attractions, promoting both art and business in downtown Hollywood. 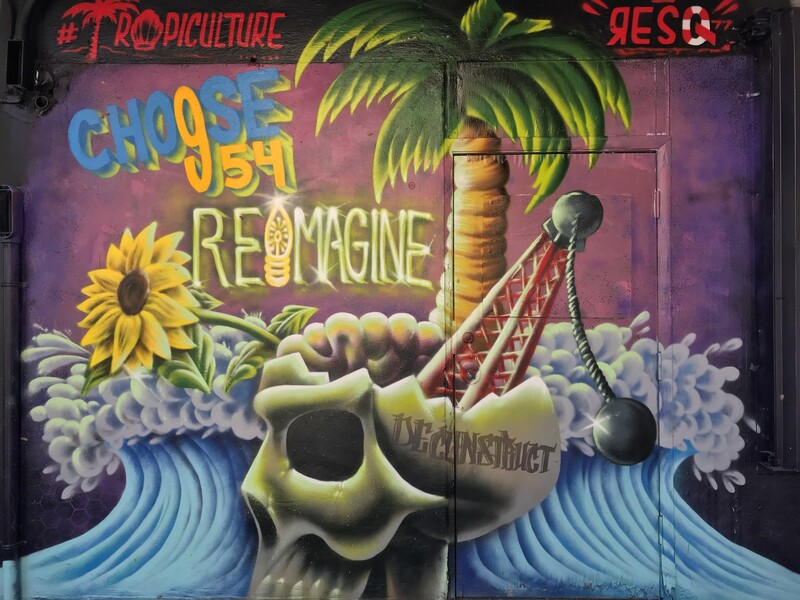 The following video shows some of the murals that are on display in Hollywood. 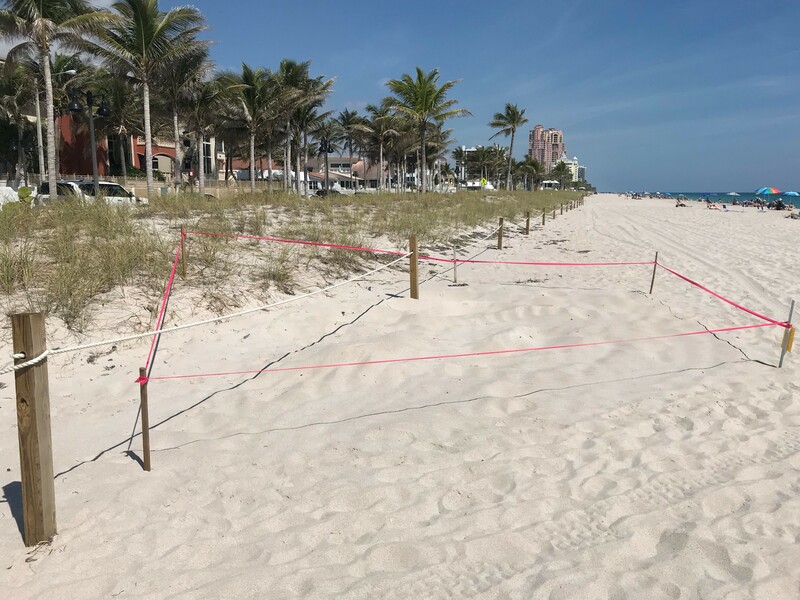 Have you ever visited Fort Lauderdale Beach and noticed areas in the sand that are taped off? They're very common on Florida beaches from March to October and it's very important that you avoid these taped off areas. Inside these taped off sections of the beach are baby sea turtle eggs. From March 1 - October 31, adult sea turtles will leave the depths of the Atlantic to lay their eggs inland. A pregnant sea turtle will make a trip up the beach to lay 60-100 eggs for incubation. The turtle digs a hole in the sand up to 2 feet deep with its' hind legs and then cover the eggs to protect them from predators. The adult turtle then returns to the sea to never see the hatchlings again. 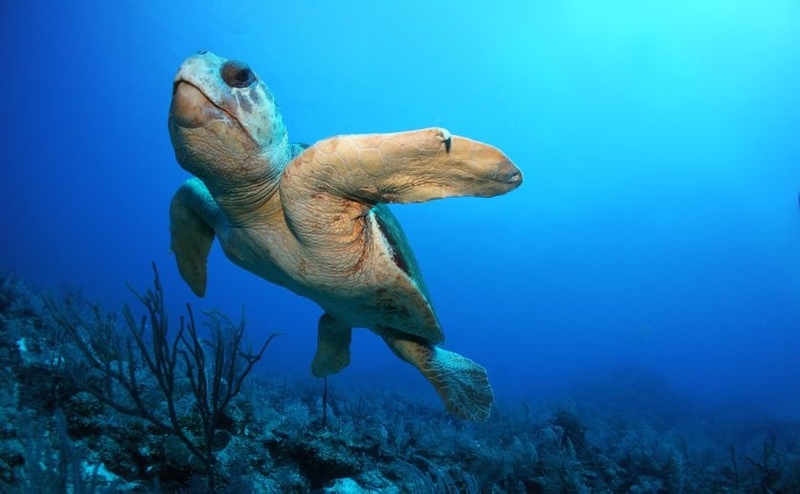 Roughly 90% of sea turtles in the USA choose the coast of Florida to lay their eggs. The hatchling's gender will be determined based on the temperature inside of the nest. This is why Florida is the perfect place for nesting. Incubation takes up to 60 days to occur but once the eggs hatch the journey has just begun. Hatchlings will emerge from the sand and begin to travel towards the nearest source of light. This is where the development along the coastline can cause harm. The artificial lights of the streets and buildings can cause confusion and many hatchlings will begin to travel toward the light. This is why many cities have made laws that require streetlights and buildings to be turned off or turned down at night along the coastal waters. It's estimated that only 1 in 1,000 of the hatchlings will reach adulthood as many will not make it to the water to begin with due to this new light pollution. Once in the water, the turtles will have to deal with predators and other natural risks that could cause them harm. This is why it's so important that we avoid these taped off areas on the beach. We must avoid causing these turtles harm so they'll have a fighting chance to make it to adulthood. 3D Printed Affordable Housing - Is this the future of affordable housing? BIG news in the tiny house industry. The non-profit New Story, who is working hard to solve the developing world's homelessness crisis has joined forces with tech start-up ICON to develop what could be a solution to homelessness in the developing world. Both companies have visions of inexpensive, sustainable housing to help combat homelessness in the developing world. With similar visions and goals, it only makes sense that the two companies collaborate to find new solutions to help improve global housing conditions. ICON has developed a state-of-the-art 3D printer capable of printing a home in 12-24 hours depending on the model. The 3D printed houses can be build for under $5,000 and can be customized to meet the needs of the owner. The first permitted 3D Home was recently printed in Austin, Texas and is proving that it is capable of meeting the needs of those who would purchase a 3D printed home. The 3D-printed homes make for an affordable, eco-friendly home that can be constructed quickly and can endure the elements. New Story and ICON are hoping to have their first development constructed (well, printed) in Salvador in the near future. We hope to see that these affordable homes meet the needs of those in the developing world and help to reduce, if not end, homelessness in the developing world. Earlier this week I finally had the pleasure of visiting Fort Lauderdale's famous FAT Village. FAT stands for "Flagler Arts and Technology" district. 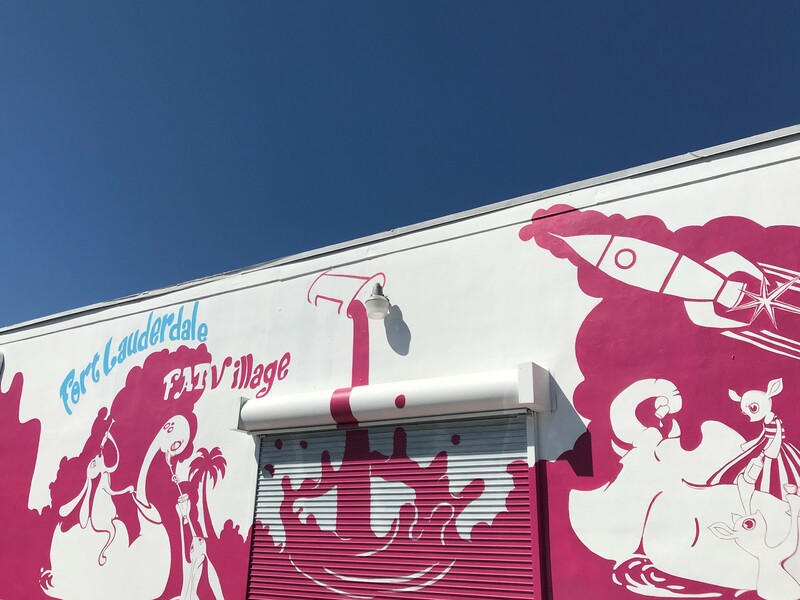 Once an abandoned warehouse district in the heart of downtown Fort Lauderdale, FAT Village is now a thriving district full of creative spaces for local artists and start-up companies. What makes the area unique is that there is graffiti painted on every building that the eye can see. 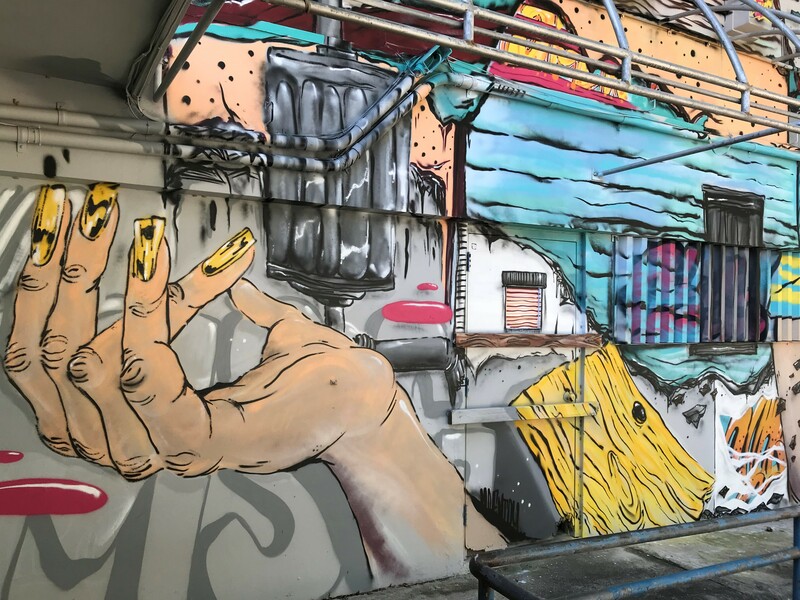 Artists from around the globe flock to the FAT Village looking to leave their mark. 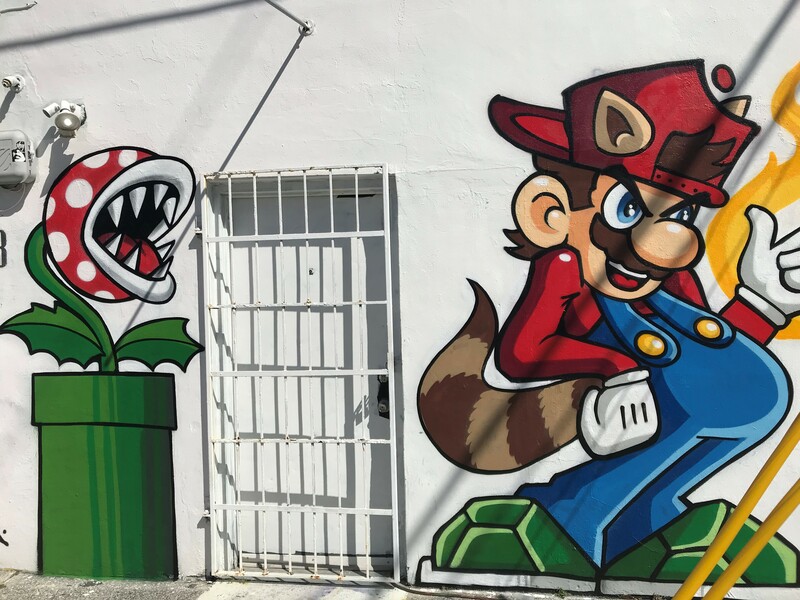 It's amazing how the murals on the walls create a unique story on the outside of each of the buildings. It's great to see how the once-vacant warehouses are being transformed into thriving businesses. 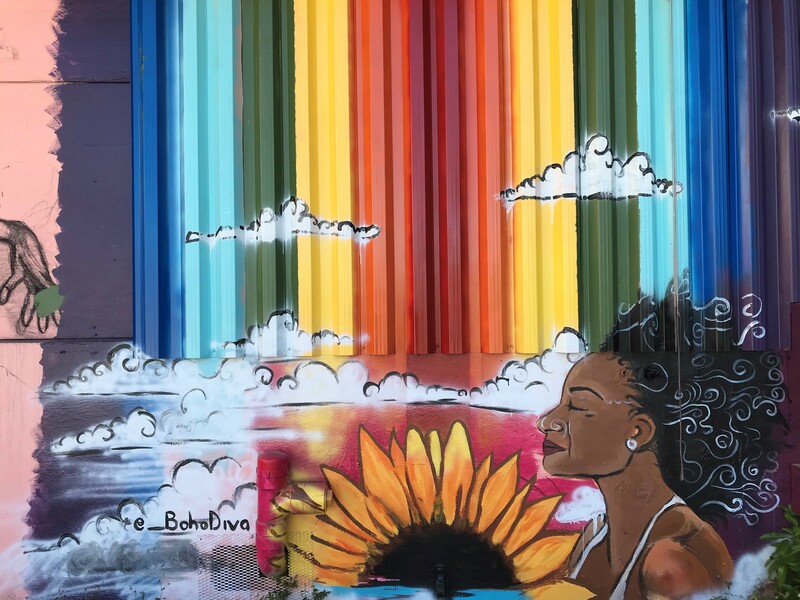 There are a mixture of art studios, barbershops, advertising agencies, tech companies and restaurants that have vacated the spaces and have given them life. Each space is filled with a unique experience and offers visitors the opportunity to explore. 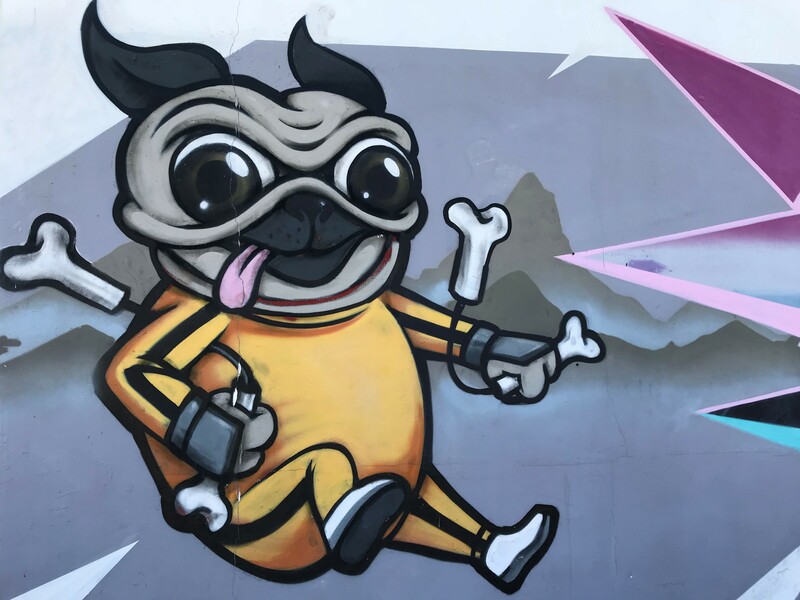 The main attraction in the area is the FAT Village "ArtWalk" which takes place the last Saturday of each month from 6-10PM. Each event features new exhibits displaying local artists and their work. There are a variety of local vendors set up and food trucks vacate the area to offer an array of delicious options. It's worth noting that the event is kid and pet friendly, so make sure to bring out the family! I look forward to enjoying my first FAT Village ArtWalk this month and I hope to see you there! 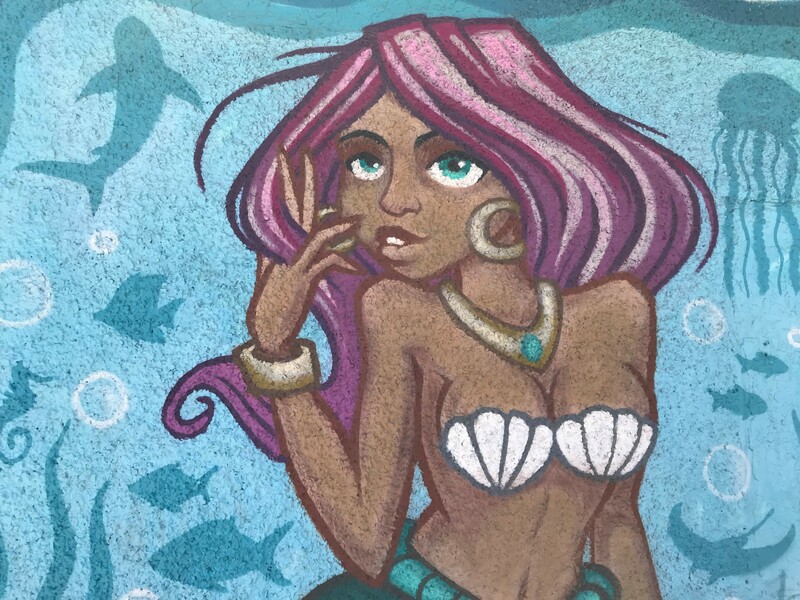 Here is a collection of the photos I took of the beautiful murals and street art that I found in the area. One of the very first homes built in Fort Lauderdale was built by contractor Edward King. King and his family moved south to Fort Lauderdale seeking a new town to call home. They stumbled upon Fort Lauderdale on their way to Miami and decide to call the town of under 20 people home. King built homes along the shore of New River and began to develop what is now referred to as Riverfront in Fort Lauderdale's historic district. The most famous house built by King is the Stranahan House, which was originally a hotel, trading post and post office for the residents of Fort Lauderdale and those that traveled through the area by foot, car, train or boat. 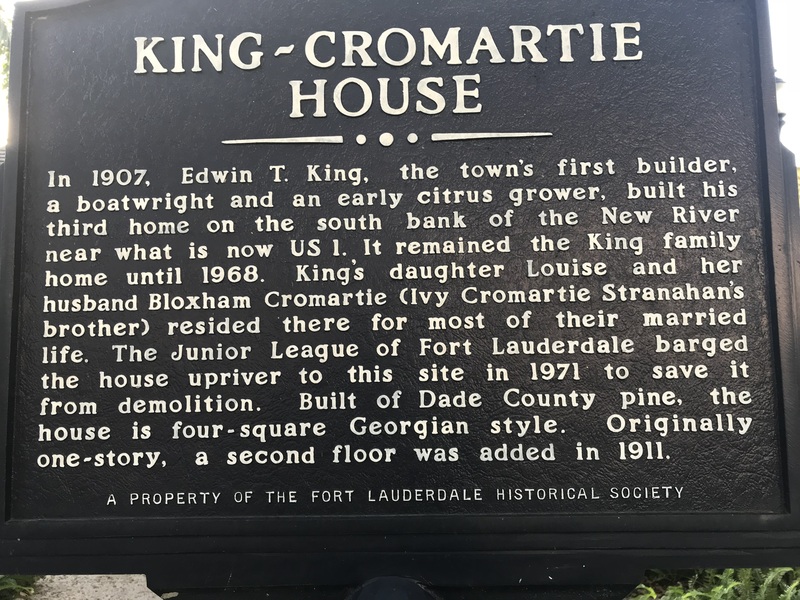 The King- Cromartie House is an important piece of Fort Lauderdale's history as it was built in 1907 in what is now referred to as "Smoker Park". Once Ed's daughter married the brother of Ivy Stranahan, the house was renamed the King-Cromartie House. Ed King was tragically killed in the hurricane of 1928 when he was hit by debris while trying to save children from the storm. The house was named in his honor and was given historical building status. As downtown Fort Lauderdale evolved and new highrise buildings were being constructed around it, the King Cromartie House faced the possibility of demolition. Due to the home's historical significance, the City of Fort Lauderdale preserved the home by having it barged to the opposite side of the river and placed in Fort Lauderdale's historical district. 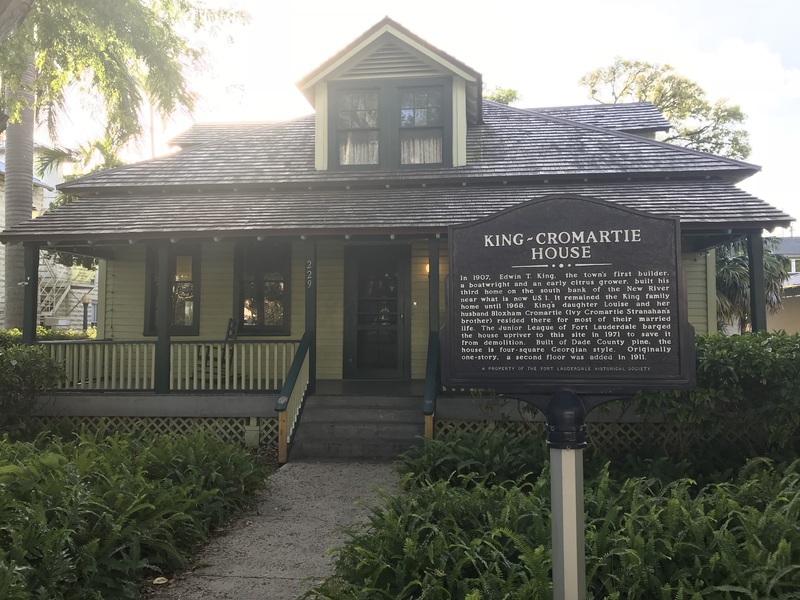 The present location of the King- Cromartie House is at 229 SW 2nd Avenue and is now used as a museum. It is also believed by many that the spirits of children and the previous owners haunt the house to this day.